I am super excited to share this giveaway for the new book Oh, Scrap! by Lissa Alexander. 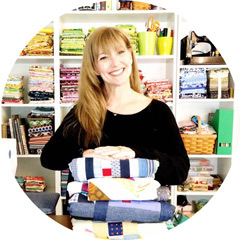 Lissa is also known as Moda Lissa and is the fabulous Director of Marketing for Moda Fabrics. 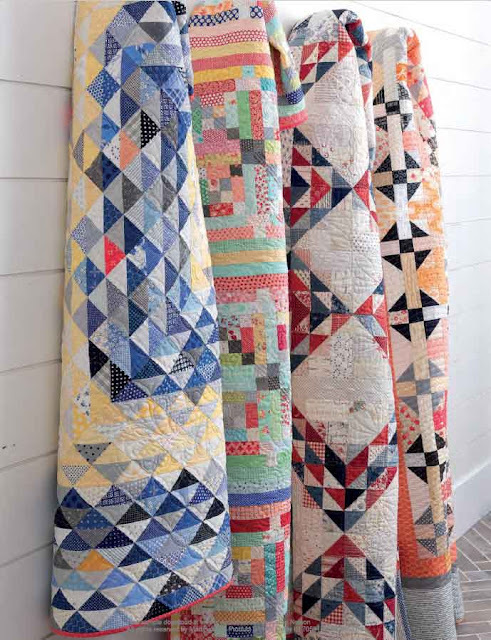 She knows a thing or a MILLION about fabrics and she has a keen eye for quilts! To read even more about this great book, you can visit Moda Fabrics, The Cutting Block and see the blog hop that has many incredible designers sharing their projects from the book! 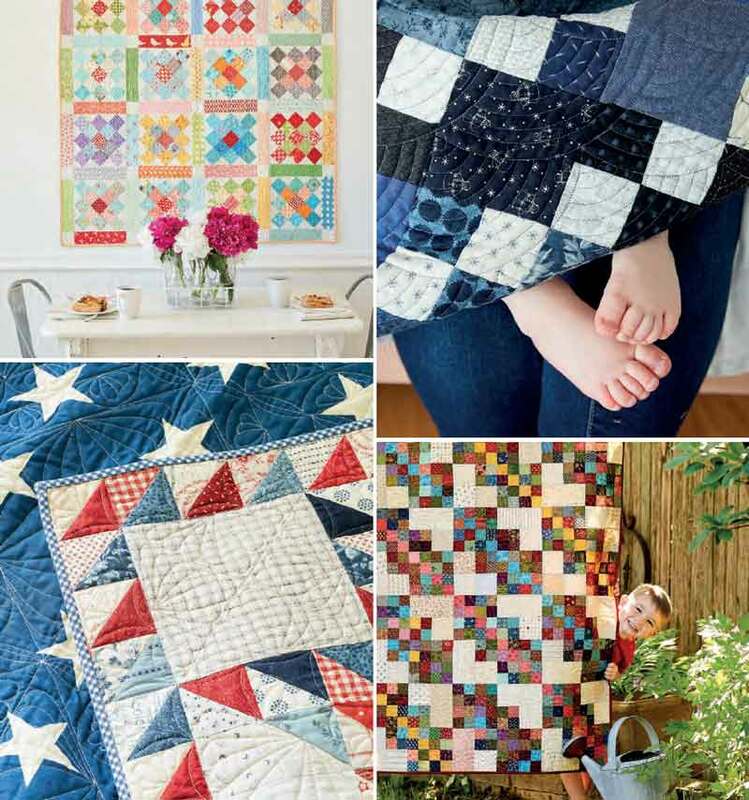 I can see making all of these quilts! There is really something for every one and for that matter, every season! The giveaway is a loop being hosted on Instagram! You can find the loop instructions by visiting my Go- Go Kim Instagram feed! Jump onto the Giveaway Loop soon, this giveaway will only be open for 48 hours! No IG account but think I will need to get a copy of this one. I really want this book. 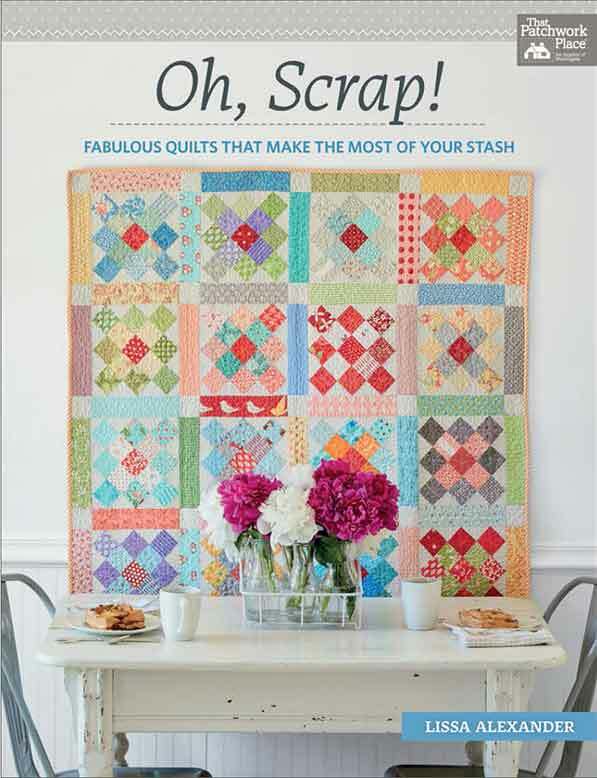 Maybe it will inspire me to tackle my scrap pile. This is great! 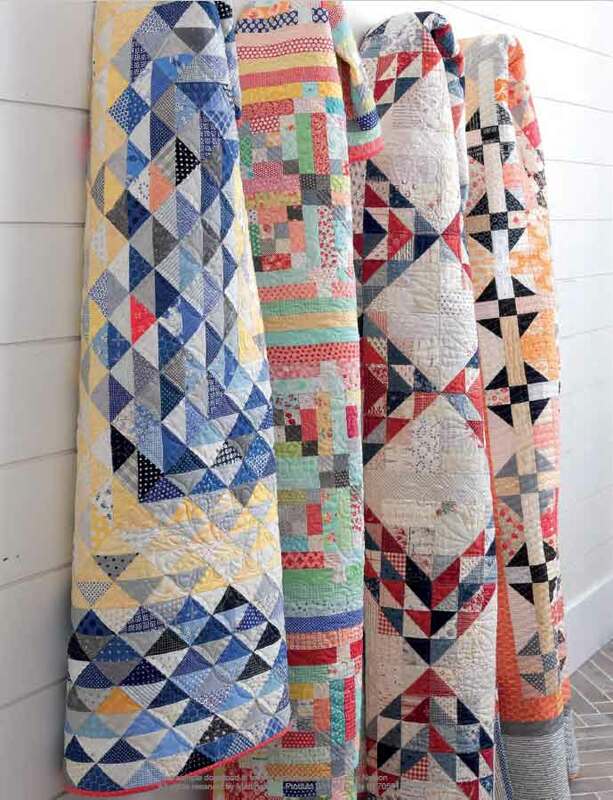 The book is already sold out in 3 of my quilt shops (before it even hit the shelves) and now I am following some of my favorite designers 😊 Fingers crossed!